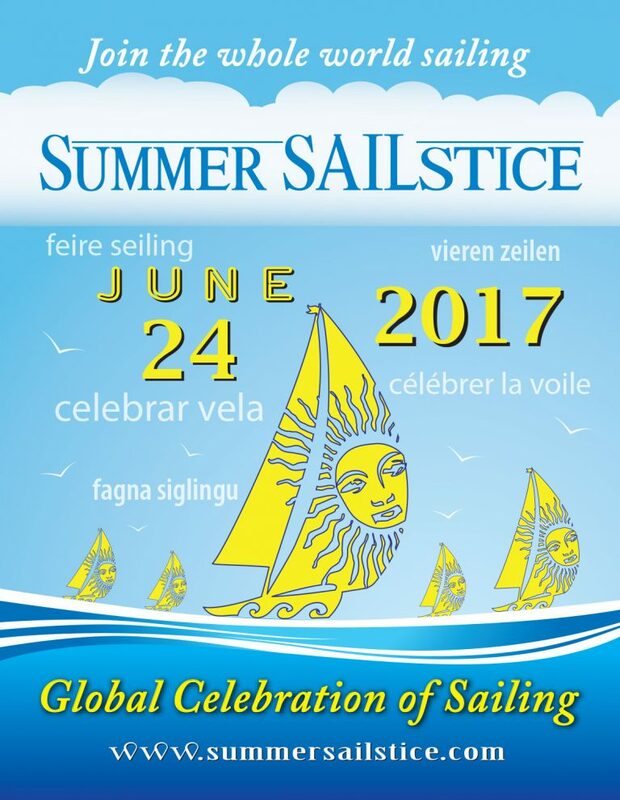 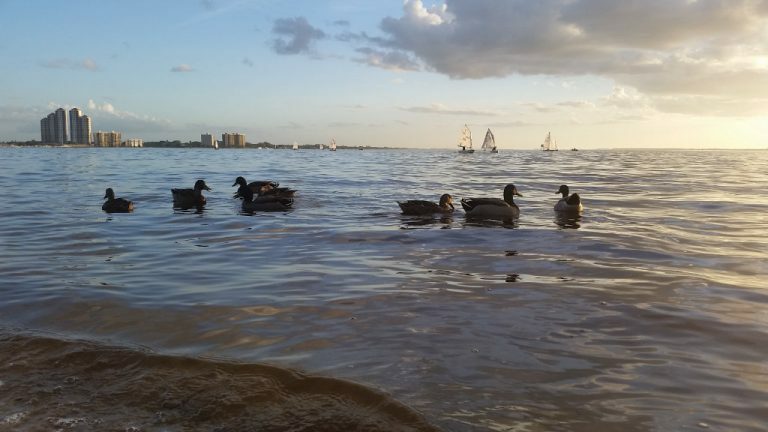 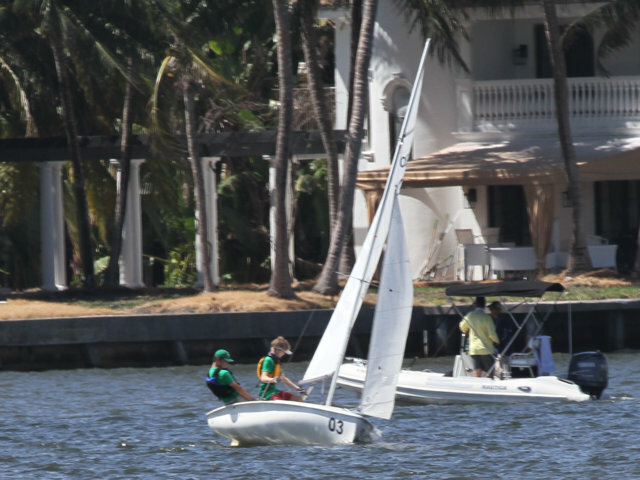 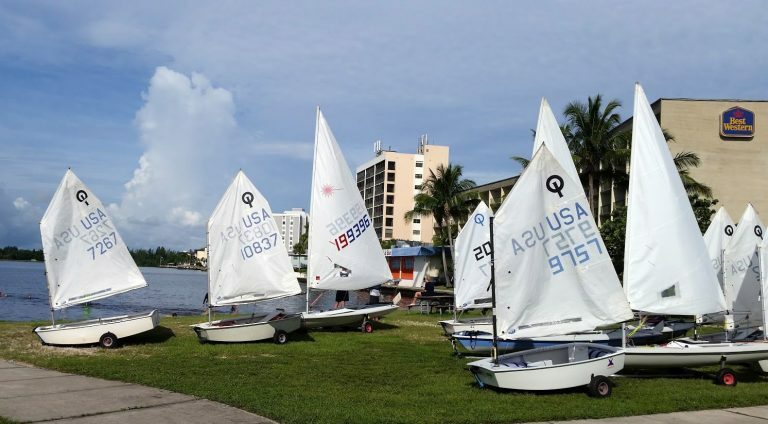 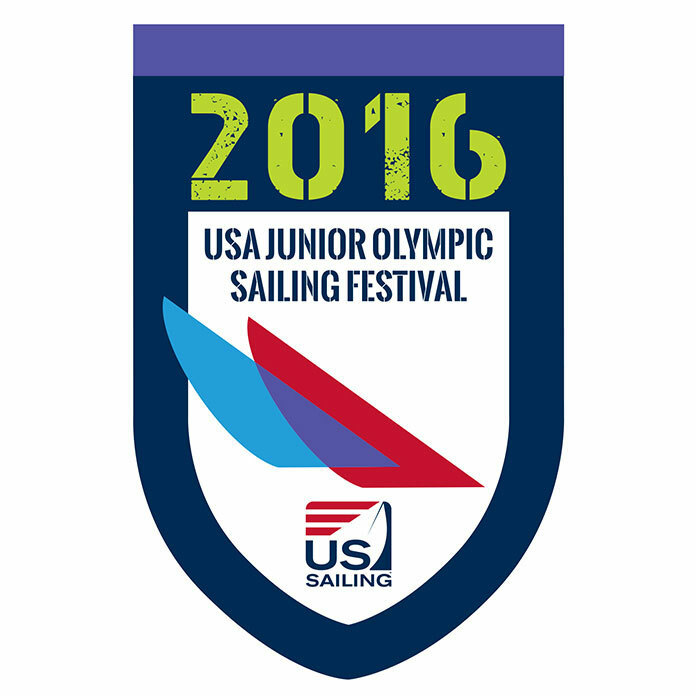 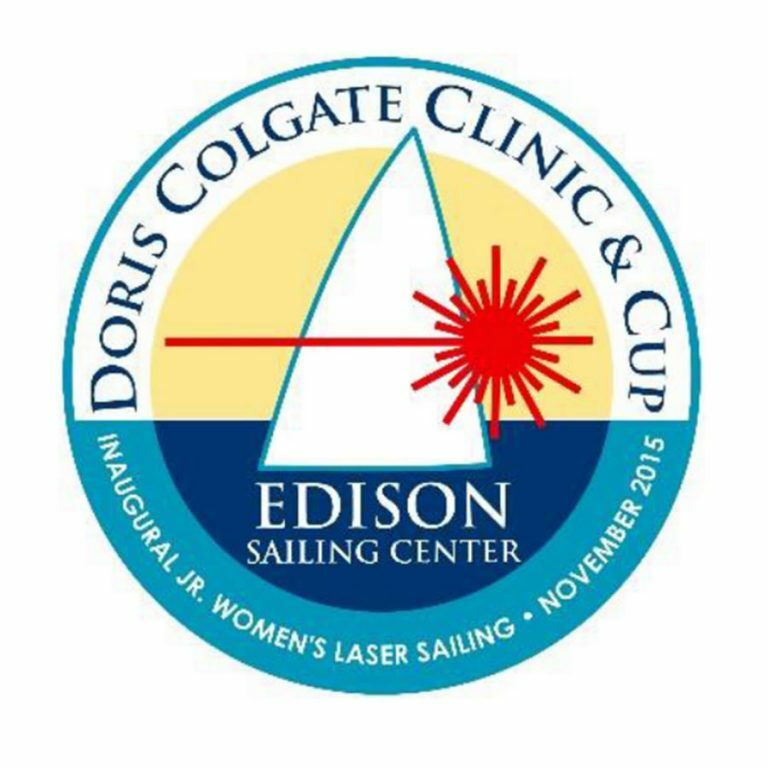 Edison Sailing Center will participate in this year’s Summer Sailstice international event. 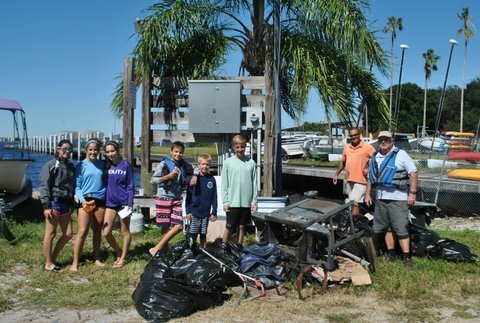 Watch for a coordinated clean-up of the River, Saturday, Oct 22. 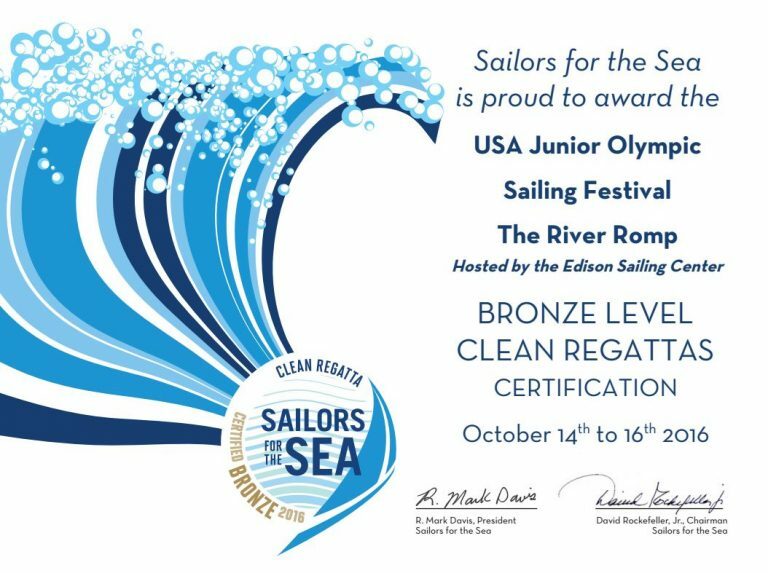 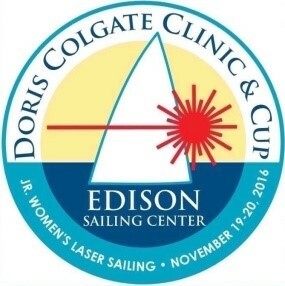 Edison Sailing Center is pleased to announce that the Colgate Clinic for Junior Women Laser Sailors will be held November 19 & 20, 2016, in Fort Myers.